Lopez enjoyed a distinguished career. He was named Rookie of the Year in 1987, Police Officer of the Year in 1989, and received a posthumous Medal of Honor in 1995. A resident of West Brighton, Lopez is survived by his wife Nellie, his son Luis Jr., and his daughter Ernestina. 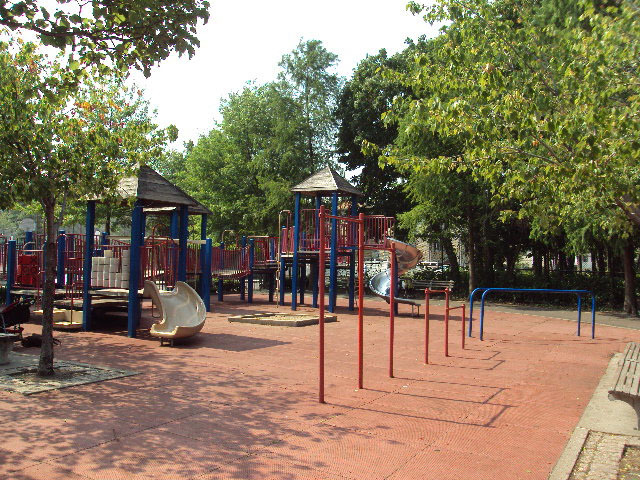 This playground is located in the Park Hill section of Clifton where Officer Lopez patrolled when he worked in the 120th precinct in Staten Island. 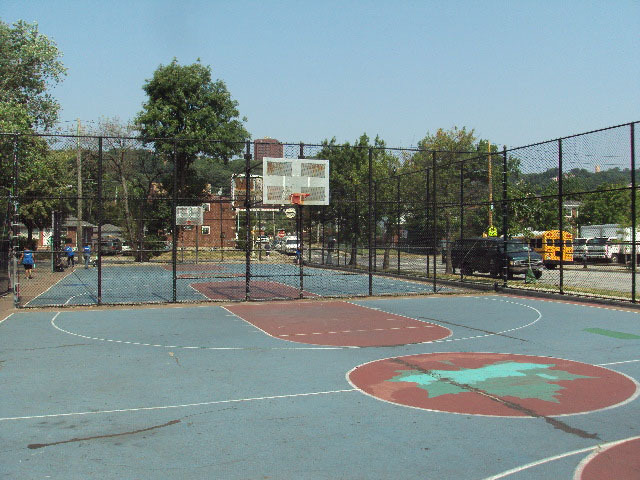 Luis R. Lopez Playground, formerly known as Fox Hill Playground, was renamed by local law in October 1993. Acquired by the City in 1938, the playground did not come under Parks’ jurisdiction until 1993. 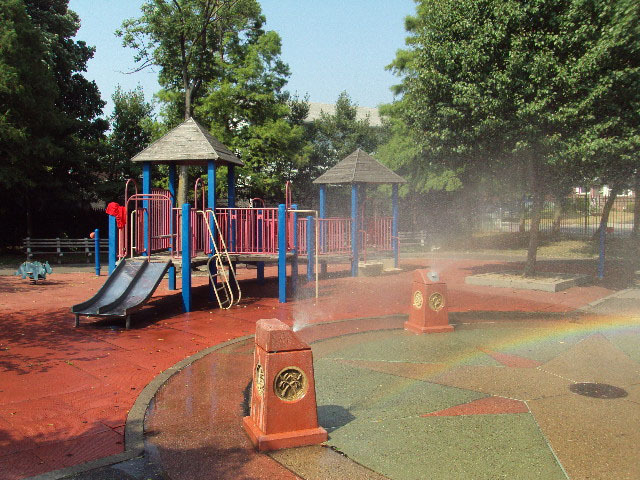 In 1995 there was a 1.2 million dollar renovation of the playground funded by the Staten Island Borough President. In 1997, Parks added 0.344 acre of adjacent woodland property. The park now contains two basketball courts, play equipment with safety surfacing, swings for tots, benches, spray showers, water fountains, game tables and a flagpole with a yardarm. The base of the flagpole contains three plaques commemorating the life and noble work of Luis Lopez, who gave his life serving his community.